Staffing a Team of Expert Service Advisors, ASE Certified Technicians, and Engineers allows us to offer competitive pricing on general services for daily-drivers while providing performance services to enthusiasts as needed. This gives us the "Performance" title, but we're focused on providing the best automotive experience for each individual customer. First class Customer Service and Quality. Our Team will help you get the best value for investment with updates at your preferred interval. Is General Service more expensive at a Performance Shop? At VLP we provide competitive pricing for every job via our parts network and efficient technicians. We employ certified professionals for each line of work, from ASE General Service Technicians to Certified Fabricators, Calibrators, and Tuners. Our Quality and Customer Care is second to none! From daily drivers to enthusiasts we provide professional service for every customer (including fleet vehicles, automotive sales, motorcycles, and more). How does VLP beat Dealerships? Customer Service: Transparency via excellent communication from our Service Advisors. Quality: We have ASE and ASE Master Certified Technicians working side-by-side with Engineers. Prices: Fair pricing, we'll use our vendor accounts and expertise to get you best result for your investment. 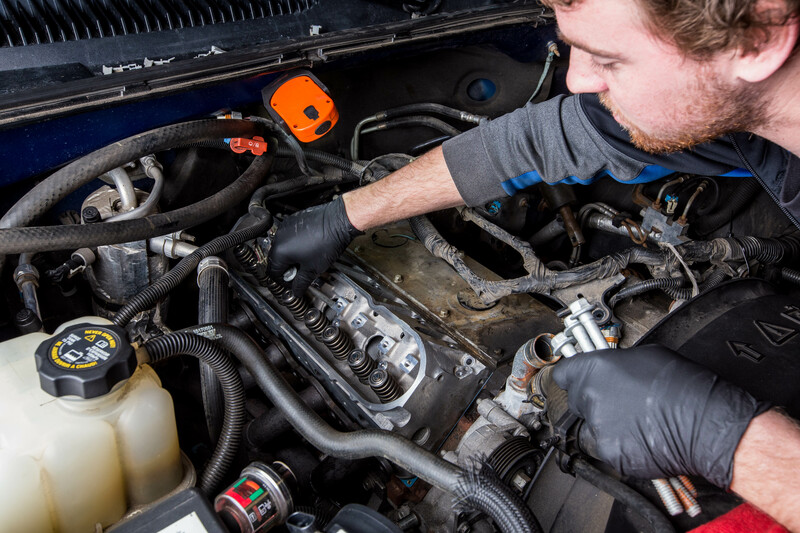 What routine maintenance does my vehicle need? Call our expert team of Service Advisors today at (920)-358-7570 and they'll help you do the rest! VL Performance LLC is not associated with or endorsed by any manufacturers or tuning platforms described on this website. Any brand names or trademarks mentioned are for descriptive purposes only.